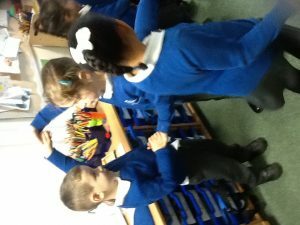 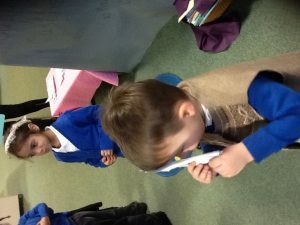 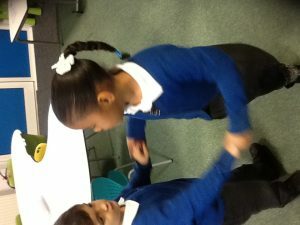 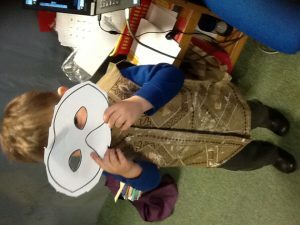 Over the past few weeks Reception have been learning about Romeo and Juliet. 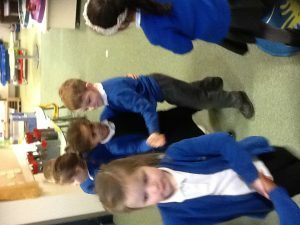 In the story the Capulets have a ball. 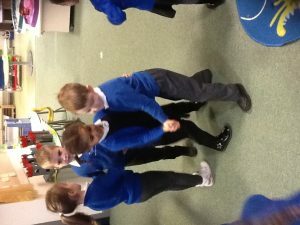 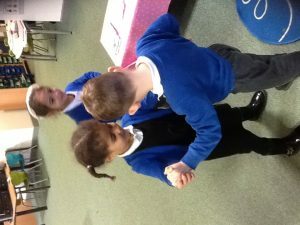 The children enjoyed learning how to dance at a ball. 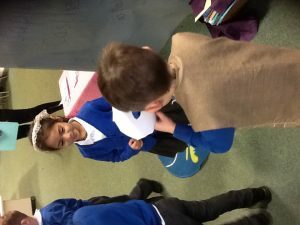 They were shocked when Romeo sneaked in and met Juliet! 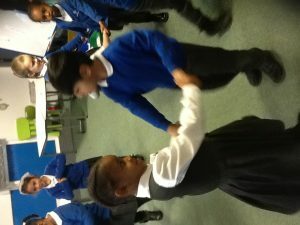 ← There never was a tale of more woe, than that of Juliet and her Romeo.